Love it or hate it, Valentine’s Day is upon us. 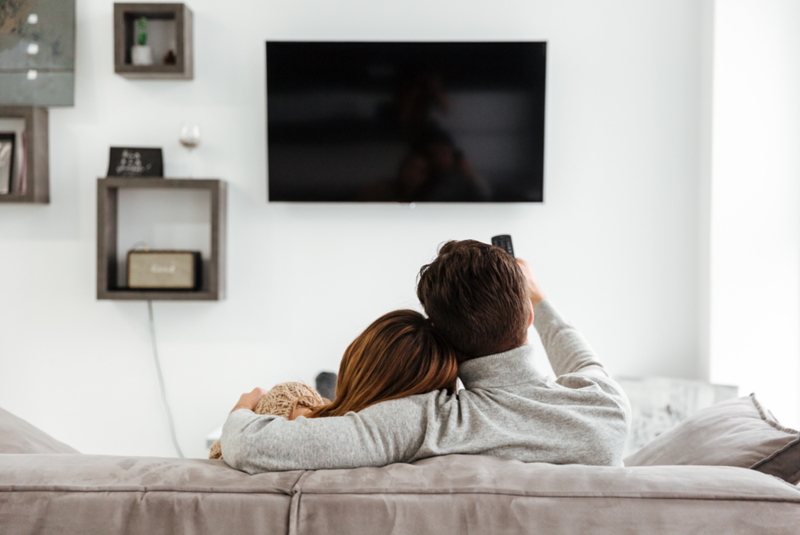 It’s a time where we can all be inundated with clichés about love –one relationship staple is to curl up on the sofa with a loved one and watch a film – but what to watch? Love is a complicated thing, with, as I found out recently, five separate stages. So, this Valentine’s I thought I’d offer you an alternative selection to reflect these phases; films with a bit more substance and verve that can be enjoyed by couples, friends and singletons alike. A whole heap of films could have covered this section but the moment Robbie (James McAvoy) and Cecilia (Keira Knightley) share their first kiss is pure, unmistakable passion. Based on Ian McEwan's novel and directed by Joe Wright (Pride & Prejudice), Atonement chronicles the consequences of a lie over six decades. It’s an emotional endurance test with the ultimate sting in its tale that may leave you wanting to embrace a loved one and never let go. Lars (Ryan Gosling) is a complex person with complex issues. He’s also dating a wheelchair-mobile missionary ofâ€¯Brazilianâ€¯andâ€¯Danish descent named Bianca, who also happens to be a lifelike doll. Lars and the Real Girl is a gentle film about the delicate nature of mental health. What it does really well is show that, by allowing the ones we love to find their own way regardless of our own thoughts, we can be more of a support than a hindrance. When relationships start to strain there is a tendency to do something brash – in the case of Michel Gondry’s Eternal Sunshine of the Spotless Mind, erasing the memory of your ex-partner in its entirety. Via flashbacks we witness Joel’s (Jim Carrey) mind battling the process through Gondry’s surreal visuals as he starts to accept that he may want to nurture his broken heart by holding on to his memories of Clementine (Kate Winslet) rather than by discarding them. 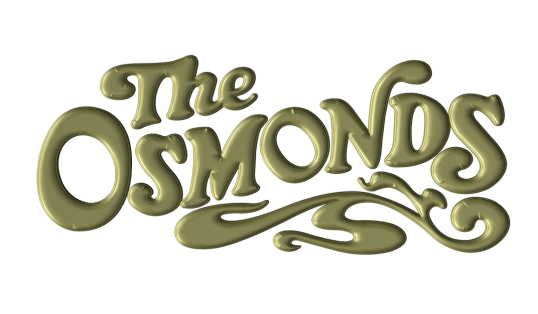 In the end the sentiment is ultimately about destiny – if you believe in that sort of thing. It will certainly get you thinking of the good times you’ve shared with that special someone, and how ultimately important those times are. Written and directed by Frank Darabont, The Shawshank Redemption is a masterpiece that epitomises love through shared experiences. 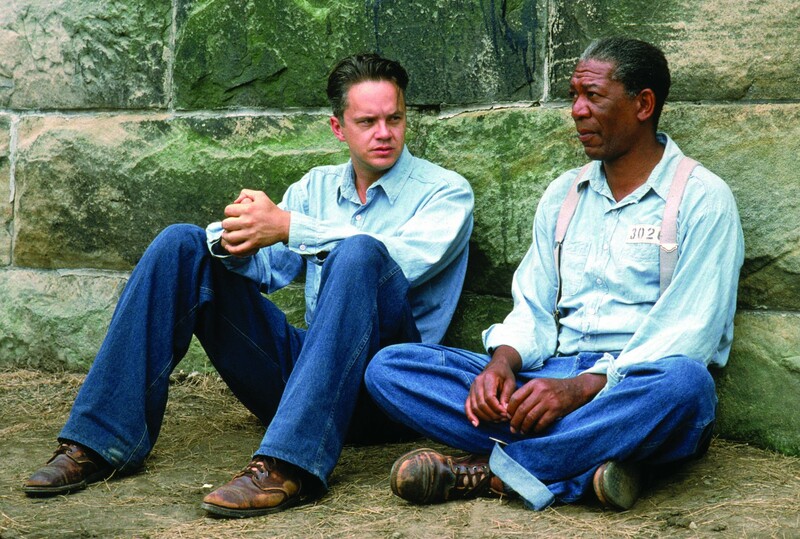 Two decades in the making, Andy Dufresne (Tim Robbins) and Ellis Boyd Redding’s (Morgan Freeman) friendship develops within the walls of the Shawshank State Prison, finding joy and humour with each other’s company despite their surroundings. If anything, Shawshank highlights that real love can endure – it also, quite possibly, has the greatest ending ever committed to film. Back in 1993, Clarence (Christian Slater) and Alabama Worley (Patricia Arquette) stuck their middle fingers up to the world. True Romance was the Bonnie & Clyde of the 90s. Arguably the late great Tony Scott’s best film, with screenplay by Quentin Tarantino, the instantly iconic True Romance is the very pinnacle of free-spirited love by way of a maelstrom of violence and witty banter – the perfect way to celebrate reaching Stage 5.